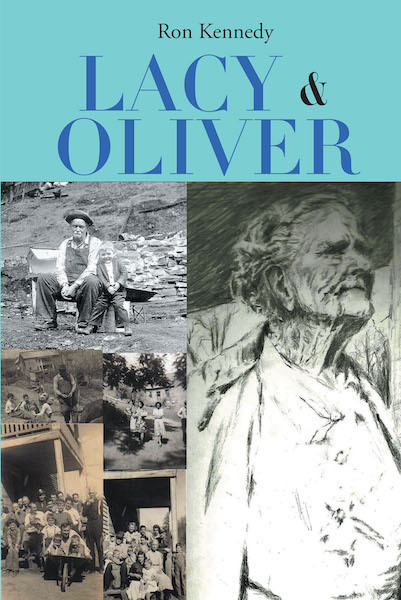 In addition to select experiences from the author's life, Lacy and Oliver cites events in the lives of maternal grandparents and great-grandparents. Spiritual strength, resiliency, and unconditional love allowed them to effectively negotiate a wide range of difficult and tragic family events. A glimpse of pioneer life is presented, as is a limited account of life in an early coal camp. Central to the writing is the life of the author's grandmother who lives to the age of 101 years.